Quiz: Are You a Wild Turkey Expert? You’ve got turkeys on your hunting ground, but do you know how they got there? 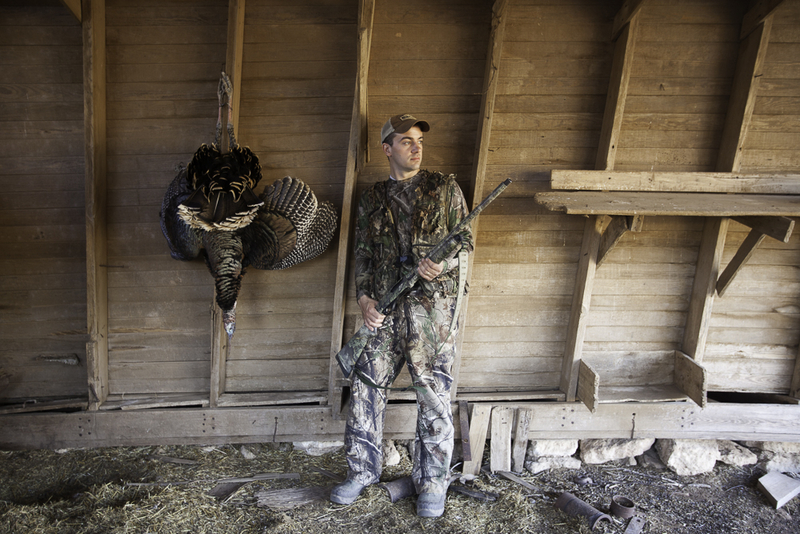 Many states offer spring gobbler seasons, but that’s not always been the case. You might be a natural-born Eastern turkey killer, but how much do you know about Osceolas, Rios or Merriam’s – and what about those Mexican turkeys? Take our little quiz to see how you measure up.